Online shopping is here in the Philippines! I know. Online shopping has long been in the Philippines but I think this is the first website that sold thousands of items in different brands. I wanted to test its service so I ordered my first item. 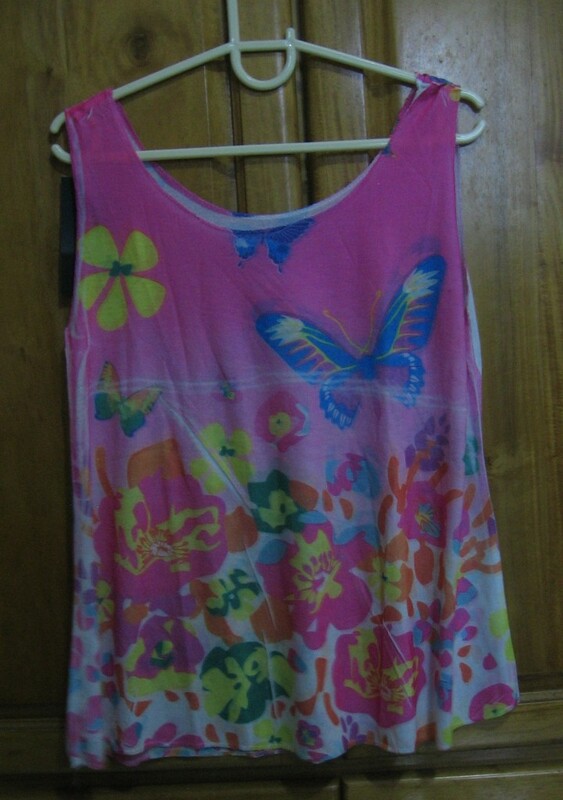 I found this cute top for only P136.50 and shipping is free! I like that I was able to use Paypal to pay for this item. 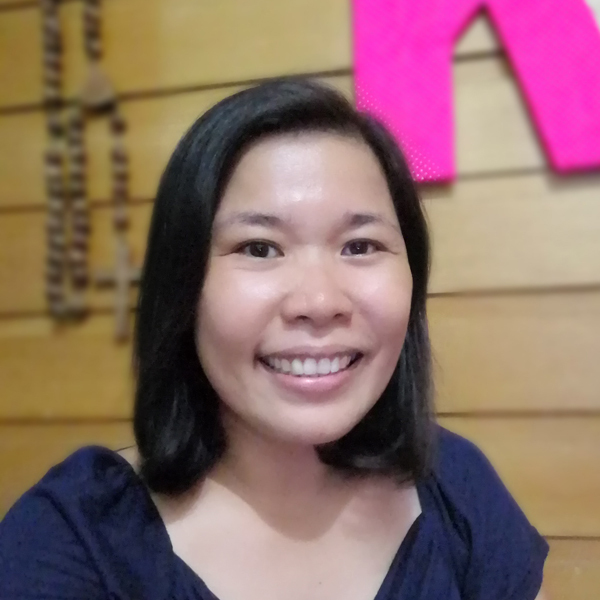 Actually, I was looking at a short-sleeved top but I think somebody beat me into ordering so I end up with a sleeveless top. I was worried that the top might not fit me because the model looked thin and there is only one size of this product. This came in the mail this morning. This is the top I ordered. Thank God it fits me! My first online experience with Zalora was a success so I made a wishlist. 1. Athletic shoes. I walk the dog in morning and afternoon. That is my form of exercise. I want to up the ante by choosing a longer route and incorporate some running. Walking will be a lot of easier with good shoes. With our hyperactive dog, it is uncomfortable to run with flipflops. 2. Tote bag. I am partial to shoulder bags but I learned from traveling that I can only pack a few items in it. I need a bag that is roomy enough to carry the essentials and some shopping. 3. Tankini Top. I am quite conservative when it comes to swimwear. My love for good food is reflected in my body size. (Ha!) Thus, it limits my choices. With summer almost over, we hit the waters recently and I found myself wearing a tight fit shirt for my swimwear. (Very lola! No offense meant to lolas) Suffice to say, I need a decent swimwear. 4. Board shorts. I need something to pair with the tankini. It does look like the tankini and board shorts do not match. I have no choice. 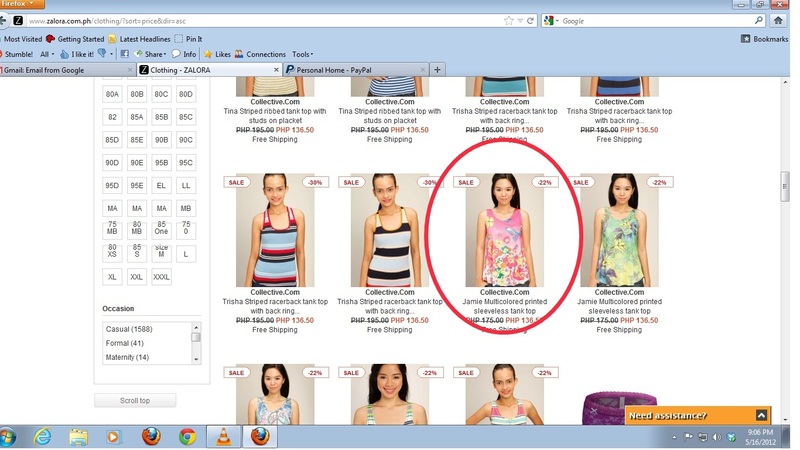 Zalora’s items are selling fast! The board shorts I was spying on sold out. 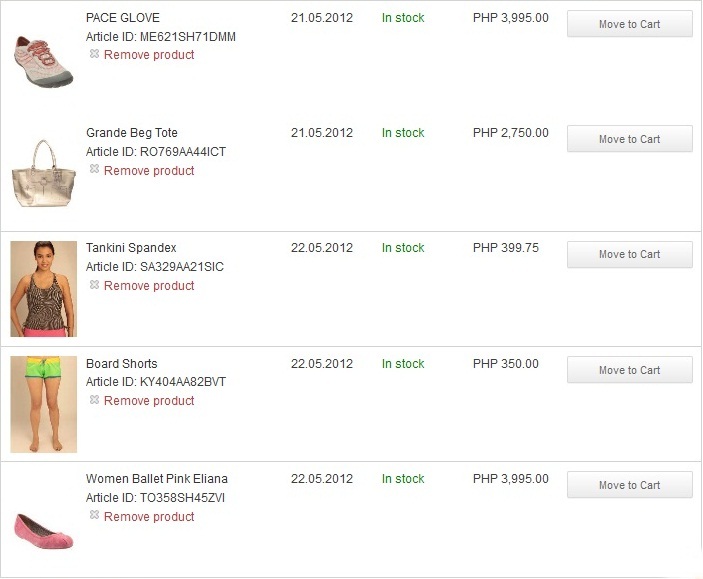 I also have another set of wishlist in terms of Zalora’s services. 1. I hope they expand. I hope they will have books, records and toys in the future. 2. I hope they will have a reseller program where entrepreneurs can sell their products through Zalora. 3. I hope there will be an affiliate marketing program for online marketers. What is on your Zalora Wishlist? may same-day delivery sa metro manila. pwede rin COD. Hi, Ms Liz. It is easier to sell these products because we somehow understand the consumers. Diba? I am Hazirah from Zalora. Do email me back for more details. I will be please to help you. Look forward to hear from you.